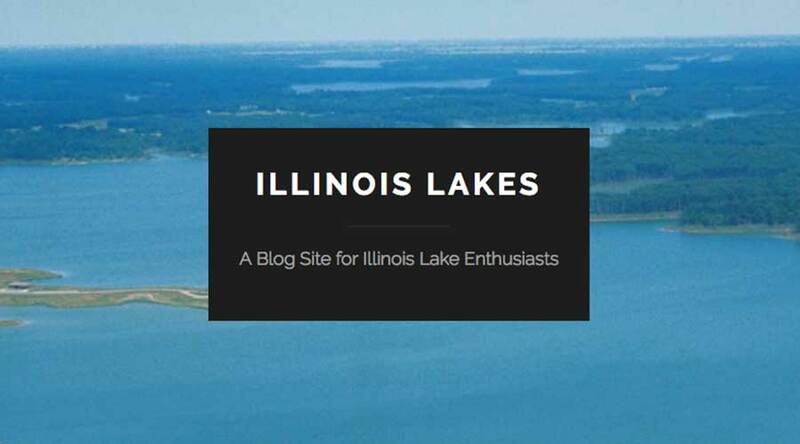 The Illinois Lakes Blog is meant to serve as a resource for anyone and everyone who is concerned about the condition of our waters in the State of Illinois and beyond. In Illinois we do not always have the available resources of other surrounding states and the commitment to education does not always match the need. This Blog is maintained by volunteers from the private and public sectors and hopefully encompasses the ideals and visions of those who care greatly about water resources and preserving these natural resources for future generations.